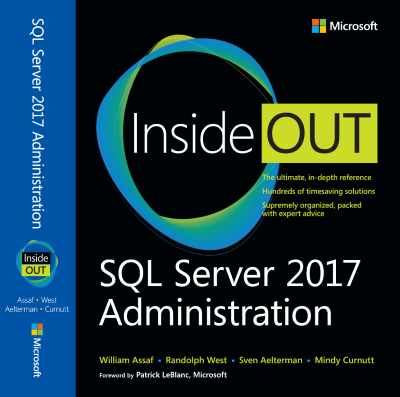 SQL Tact: Distribution setup SQL Server Agent error: "RegCreateKeyEx() returned error 5, 'Access is denied.'" This is a very minor error, and not difficult to work around at all. 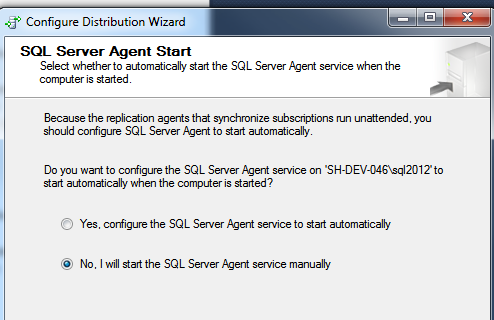 The wizard is attempting to change the SQL Server Agent service "Start Mode" to Automatic. 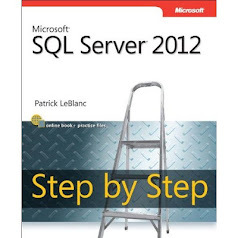 You can do this via the SQL Server Configuration Manager instead. In the Sysinternals Process Monitor, you may see: Operation: RegCreateKey Result: ACCESS DENIED Path: "HKLM\System\CurrentControlSet\Services\SQLAgent$SQL2012"
If you encounter this error, select "No" in the "SQL Server Agent Start" page in the Configure Distribution Wizard (as shown below), and then set your agent service to Automatic Start Mode via the SQL Server Configuration Manager. The third step of the wizard that failed before will not happen. 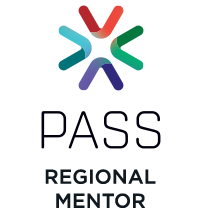 Why the failure actually occurs I did not figure this out, and I'm open to feedback, but this seems like a vestigial step to a wizard that otherwise has no negative impact. 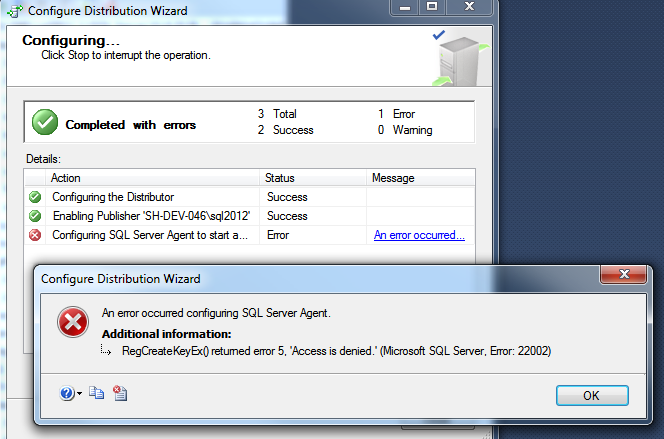 Running SSMS with "run as Administrator" does not appear to fix this error either. I'd love to know why this error happens in the first place. Had this error too. Thank for the tip. I got this error when the SQLagent was already configured to start automatically. I believe the error is the configuration is being changed to what it already is.